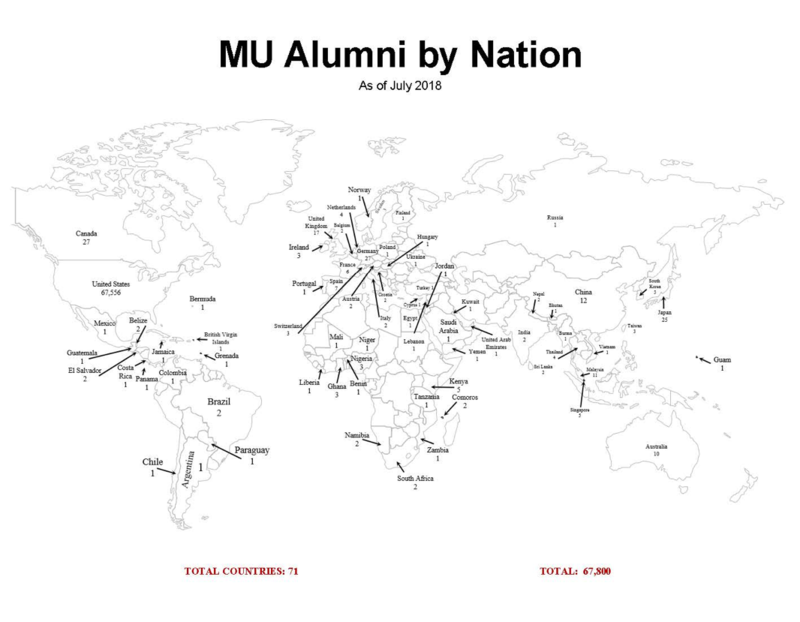 Millersville University’s 68,000 alumni are represented across the globe in several recognized regional networks. 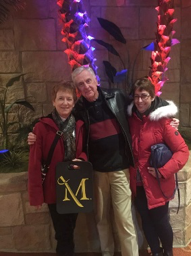 Millersville’s geographic reach is ever expanding and we welcome alumni volunteers everywhere to help build the global Millersville network! 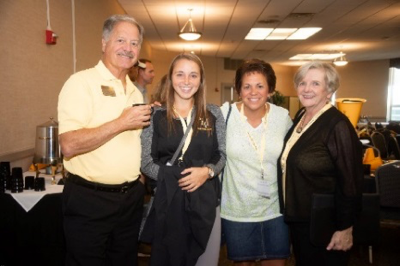 Stay connected to Millersville alumni resources to benefit from events, career services, mentoring and more. 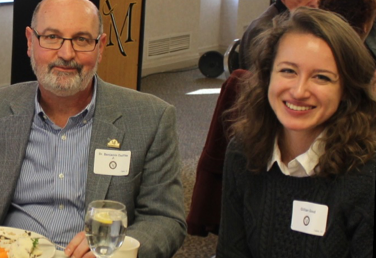 Your next big idea, challenging job or best friend could be found right here—in your Millersville University Regional Marauder P•R•I•D•E Network. Alumni volunteers are the foundation of the University. 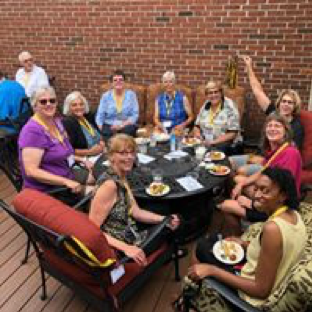 The Office of Advancement wants to mobilize alumni in certain geographic areas and provide a great way to connect alumni, parents, students and friends worldwide in the name of Millersville University. 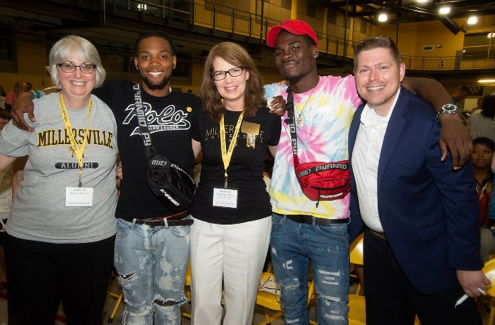 Hard working volunteers - along with guidance from Advancement staff – will plan and implement purposeful and meaningful events and programming areas outside of Millersville. The success of this initiative hinges on the participation of our alumni. 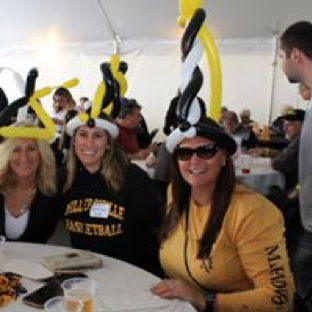 Take an active role in helping Millersville University reach out to prospective students, employers and other alumni in your area. 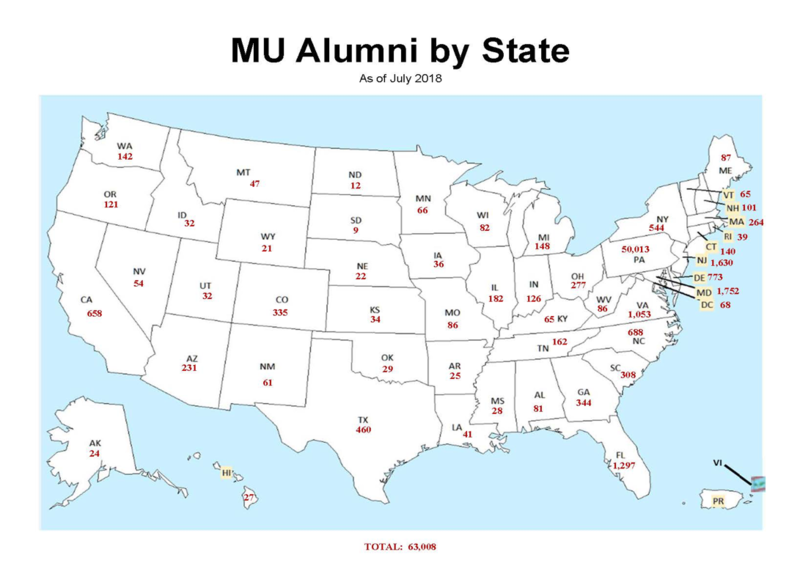 Check out the schedule of alumni events near you. 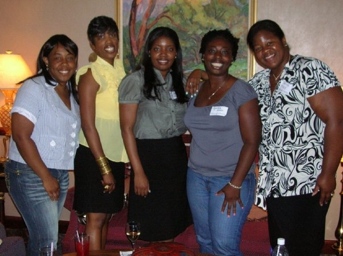 Think about your network of friends and acquaintances who have children approaching college age. 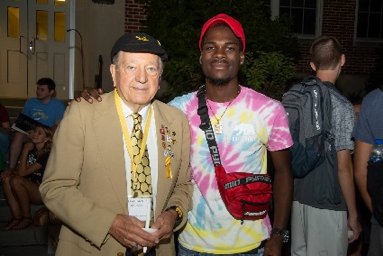 Now think about what your time at Millersville University means to you. Share your MU experience with a student. Be our eyes and ears in your area to learn about top students who would be the perfect fit for Millersville University. Let us know what you can do to help MU graduates launch their careers. Millersville University prepared you to make a difference in the world. Your personal story could be just the motivation a student needs to learn more about MU. 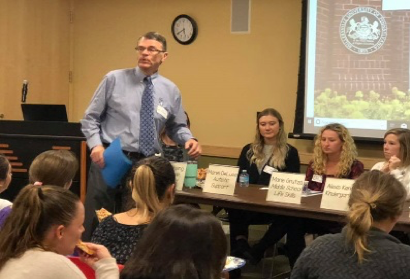 You could also serve as a mentor for a current MU student, using your connections and influence to open doors to internships, employment and other opportunities. Your alma mater is about to embark on a bold 10-year strategic plan that will enhance its position as a national exemplar of liberal education. The realization of this vision depends on the financial support of dedicated alumni and friends such as you. There are many ways to share your gifts of time, talent, and resources to invest in the MU experience for students. Give online today! Connect with classmates. Be a mentor. Arrange a campus tour. Wear your MU apparel. 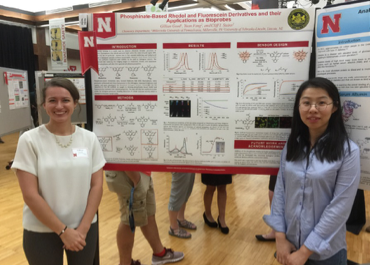 Attend alumni events. Host a reception. 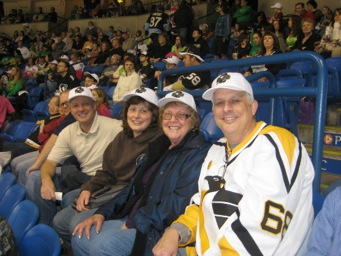 Go to a game when the Marauders are in town. Place a MU window sticker in your car. Demonstrate the power of your MU network to help students discover internship and employment opportunities. Show the world your Marauder PRIDE! Interested in learning more on how to become a regional network volunteer? Read more below. Assistance from the University’s Advancement staff is determined by the alumni population in a region and activity being proposed. 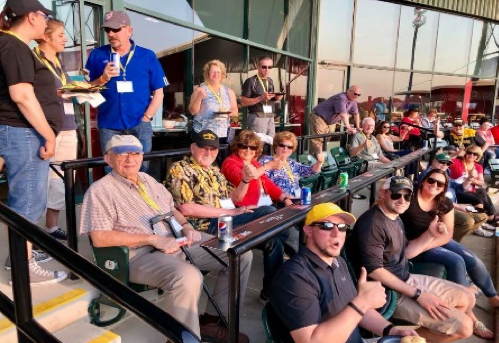 We will do our best to accommodate alumni groups of any size in any region for the purpose of alumni engagement and support of Millersville University and its mission. All alumni share common characteristics and goals. 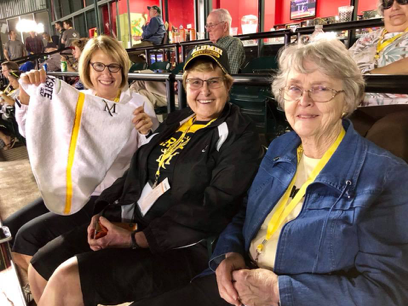 As the Regional Marauder PRIDE Network is a newer initiative for Millersville University, we ask for alumni volunteers to share ideas for programming in your area and then work closely with the staff representative from the Advancement staff. Regional Marauder PRIDE Network events need to be conducted on a minimum cost recovery basis. Cost recovery means charging a price which is no greater than the cost of actually running the event. There may be alumni and businesses willing to help defray the costs, donate services or even provide meeting or event space at no cost and these options should be explored whenever possible. Underwriters or contributors, determined in concert with the university, should be obtained in a time-frame that allows for recognition in materials, and when appropriate, will receive soft credit or credit for their in-kind donation. Not all services qualify for in-kind donation credit and this should always be discussed first with a representative from the Advancement Office. Ready to become a regional network volunteer? See the contact information below. Expected attendance at events will vary based on the activity. Z - Zoo and other Zany ideas you may have! New areas and regional volunteers are being identified and will be added soon. The Duncan Alumni House is located at 205 N. George Street, Millersville, PA.
Office hours are Monday – Friday: 8 a.m. – 4:30 p.m. (EST).